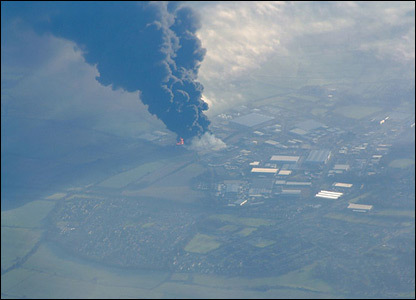 Smoke from the Buncefield oil depot fire spread across south-east England. 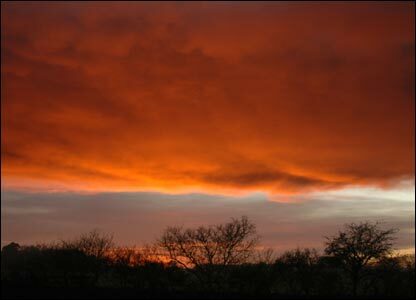 Photo: Adam Strudwick. 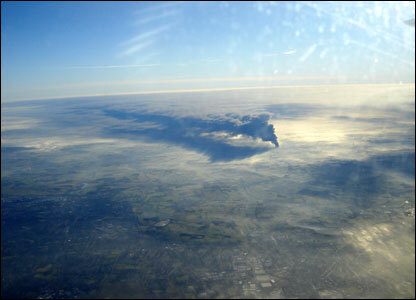 A passenger on a flight from Stansted captured this image of the blazing tanks. 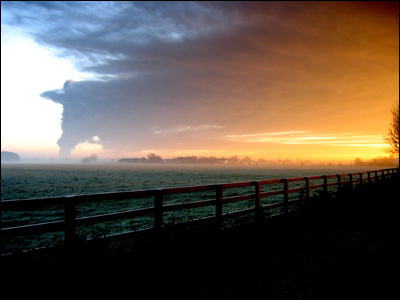 Photo: Dr David Otway. 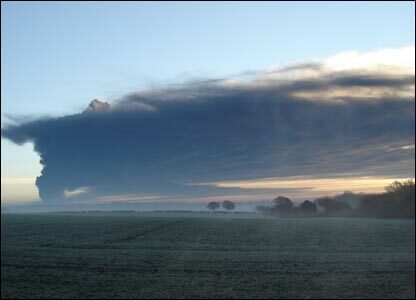 The blasts began just after 0600 on 11 December at the Buncefield fuel depot, close to the M1. Photo: Andy Baxter. Homeowners reported buckled front doors, cracked walls and blown-out windows. Photo: Warren McKenzie. 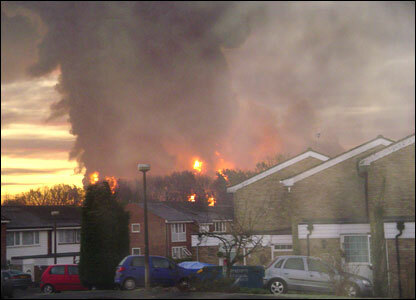 The depot is close to Luton Airport and several observers initially thought a plane had crashed. Photo: Bruce Walker. 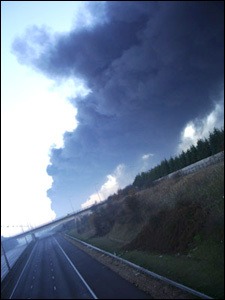 The M1 was closed in both directions on the approach to the depot. Photo: Veronica Smolka. 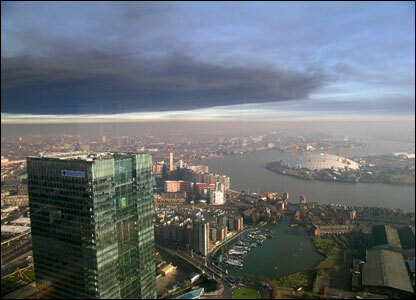 A cloud of dark smoke spread over south-east England on Sunday. Photo: Raj Patel. 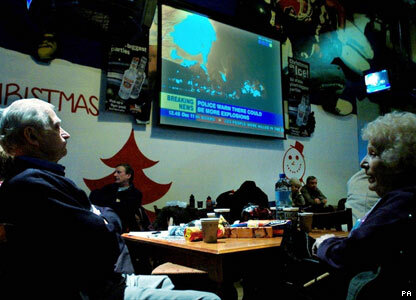 Residents who were thought to be at risk from the fires spent the night billeted at emergency shelters.